 Thank you for your interest in the Yellow Ribbon Suicide Prevention (International Office). Without our volunteers our program would not be possible. 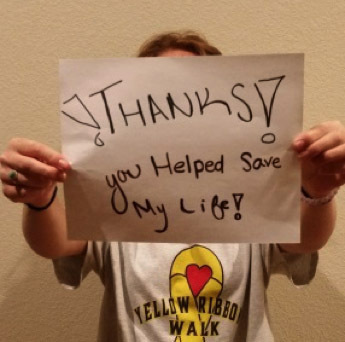 Whatever opportunity you decide to volunteer for, just know you are making a huge difference in the lives of people who have been affected by suicide loss or attempts, bullying or mental health issues. OFFICE - duties can include: bundling Ask4Help Cards, phone calls (no crisis calls), data entry, preparing information kits, assisting social media and/or web master. EVENTS - duties can include: set-up & breakdown, registration, silent and live auction help, preparing information kits, assisting social media and/or web master. TRAININGS - duties can include: set-up & break down (includes food table setup/breakdown), registration (and/or data entry prior to/after training), picking up food/beverages. Tasks can vary from training to training. Note: Volunteers may attend the training as a participant when working as a volunteer for that training -- ask for more information. AUXILIARY - You can assist by joining our work groups; supporting speakers and/or speaking at schools, churches, communities. Delivering Ask4Help Cards and other materials and by helping to fund-raise for the cause or by joining a special event committee to help us with event planning and logistics. To volunteer, fill out the VOLUNTEER APPLICATION. 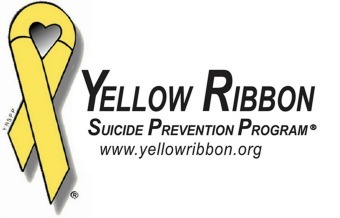 When completed: mail, fax or email your application to Yellow Ribbon. When application is received, I will be in touch via email to let you know about the current volunteer opportunities and to set up an interview. Volunteer opportunities are based on availability. 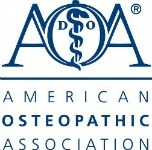 If the volunteer opportunity you are interested in is filled, you’ll be placed on a waiting list. 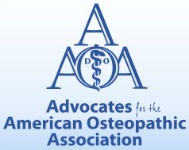 Again, thank you for your interest in our program. If you have any questions, please do not hesitate to contact me.